The agonies of letting go… and thanks! 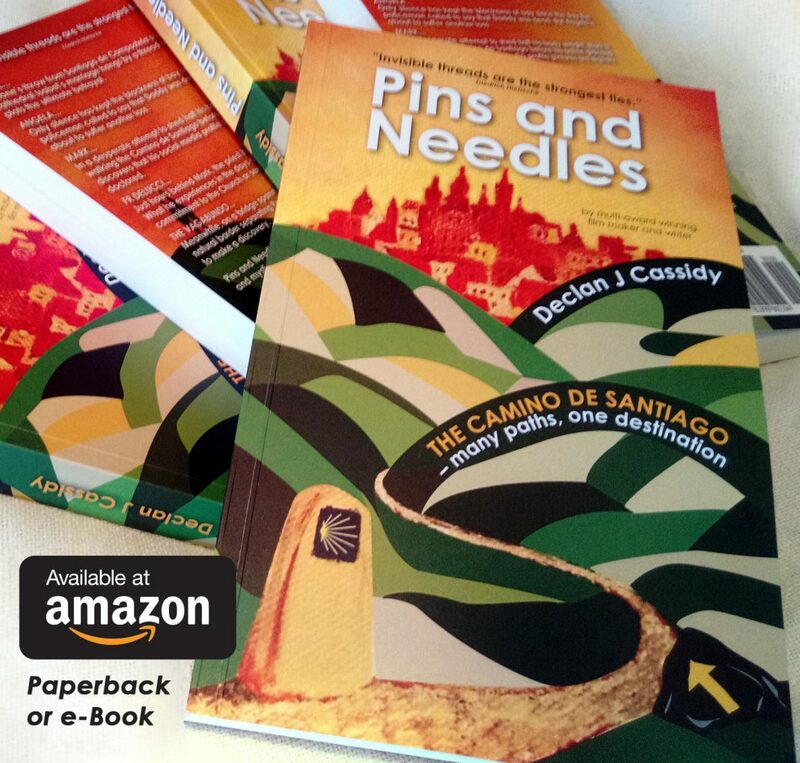 I’ve been agonising over paper choice for the bookstore versions of Pins and Needles. The white sample is from a printer and the other is the Amazon paperbacks copy. I’ve spent the week with my head in a spin about paper types, paper colours, fonts, font sizes, cover thicknesses and other such technical considerations as Pins and Needles was prepared for the printers. It’s available on Amazon in print-on-demand format where it will also be released in e-book on September 1. That bit was quite painless. If something wrong is noticed I can still make changes. With thousands of copies rolling off a printing press it’s a different story. Whatever decisions I make or errors that go unnoticed are unchangeable once that machine starts spitting copies out. To get some inspiration I popped along to the launch of lifestyle youtuber Melanie Murphy’s new book Fully Functioning Human (Almost): Living in an Online/Offline World at Eason on O’Connell Street. It proved to be a master class in how a book launch should go. Melanie’s speech was informal, honest and, it appeared, effortless. A chair and table had been set up for signings but, instead, Melanie mingled, chatted and laughed with friends, fans and family, making everyone feel special by somehow finding the time to talk to each person. The book is a real beauty – and, having been living in ‘book publishing preparation mode’ myself, I know what I’m talking about. The production quality is top class and the layout of the book very clever. It’s sectioned off by theme and has quirky illustrations which make it visually engaging. I came home, the proud owner of a signed copy, and began making mental notes of the things that I liked about it. One was the off-white paper that Melanie had used. One printer had sent me a copy of Pins and Needles on the paper that they recommended I should use. It’s the whiter one in the accompanying photograph. The other copy, with the creamish finish, is the print on demand finish from Amazon. To me, that off-white looks more like the real thing. I hope you agree – it’s what I’m going for. Finally I want to acknowledge all of those who reacted with such support and care to my last post about the accident and my steps to recovery. It was truly heart warming and made it quite impossible to feel sorry for myself. Thank you!